This multi color Ikat fanny pack is unique in that no 2 are exactly the same. 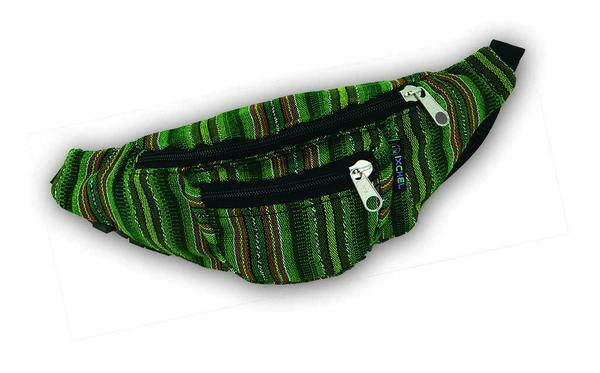 This fanny pack comes equipped with 3 zip pockets and an adjustable waistband with an easy snap closure. Colors will be chosen at random based on availability. Have a color preference? List it in the comments and we will do our best!